When Magento 2 was introduced, it was seen as a massive update to one of the world’s most popular eCommerce platform. And till date, Magento 2 continues to woo billions of eCommerce owners across the globe. 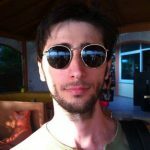 Let’s look at some of the coolest improvements that were brought about in Magento 2. 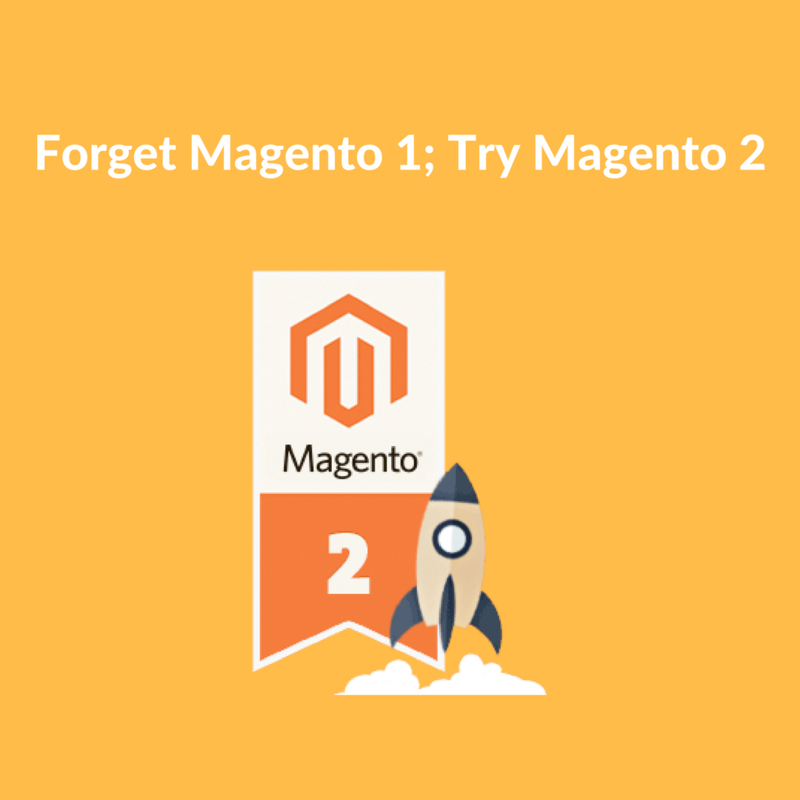 Magento 2 uses popular platforms like Zend and PHP 5.3 framework for managing cache engine, performances of database access layerand translations. Additionally, it supports Oracle and MSSQL which is great for the windows platform server. Every module has its own view directory allowing easy access to all templates, layout, css and js files of any specific module. Everything is placed directly under the app structure. Magento developers may just have more opportunities to customize their websites without changing their core functionality. With the help of Magento 2’s new set of performance test scripts, you can create test environments and test code changes in order to verify and optimize system performance. Also, in Magento 2, the new default indexershave been improved to speed up the query performance which come with more efficient updates. Server loads can also be reduced and page load can be expedited because of Magento 2’s integration with Varnish Cache, a leading HTTP accelerator technology. All the menus which are involved in managing your eCommerce website, such as Marketing, Content, Product, Report etc. are displayed in a clear flat menu type and are organized more logically and in a user-friendly manner. This is a powerful tool that helps in keeping your suppliers, quotations and purchase orders under control. You can manage your POs under 4 statuses with this extension – New, Pending, Process and Completed. Also, POs can be created either manually or by converting quotations. You can also receive, invoice and return in a purchase order and transfer deliveries to the warehouse with this extension. For real time and personalized product recommendations, and for showcasing related products, Perzonalization’s Magento extension is a great tool. It enables sending out personalized and automated emails, and tracks real-time performance of each page of the website, so you know exactly what works best and can optimize accordingly. You can filter stores by tags (such as product line, style), Search for your nearby stores by distance, zip code, state; show each store’s info including images, open/close time, special days, holidays and mass import stores through a csv file – All with this powerful extension. With substantial improvements in performance and usability, Magento 2 has proved to the world that it’s worth a try. The upgrade has been smarter, more impressive and looks mature. Upgrade to the Magento 2 today and enjoy the benefits. Start Personalizing Your Magento Online Store, Now!